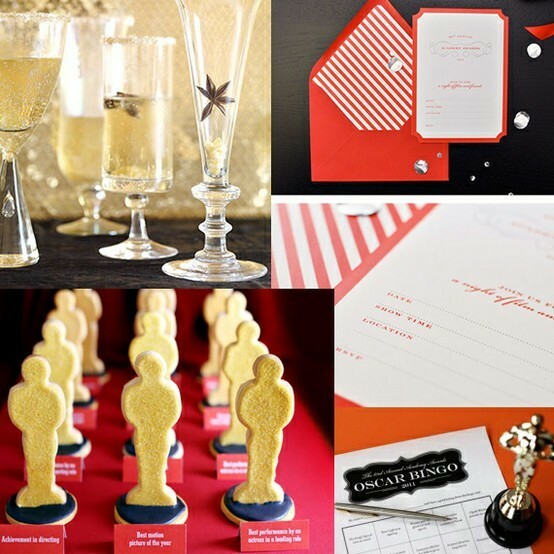 With the Oscars only a short few days away, it’s time to start planning your perfect Oscar viewing party! 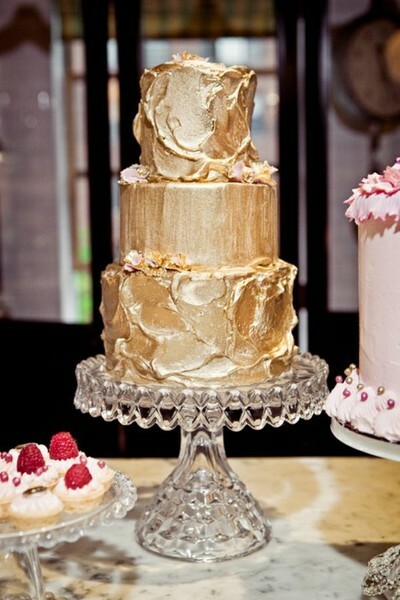 If you’ve read some of my previous posts, you’ll know by now that I love to plan a good party! 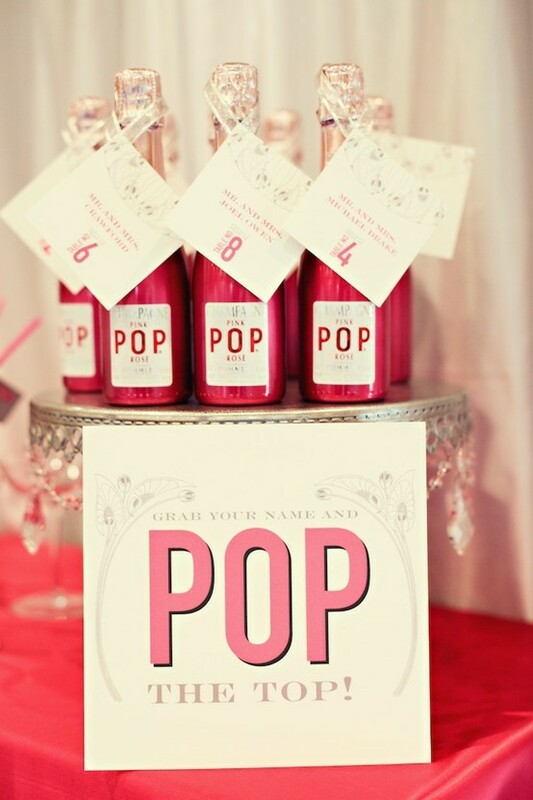 Create fun decor + Oscar-inspired focal points to have set up in your ‘viewing room’. 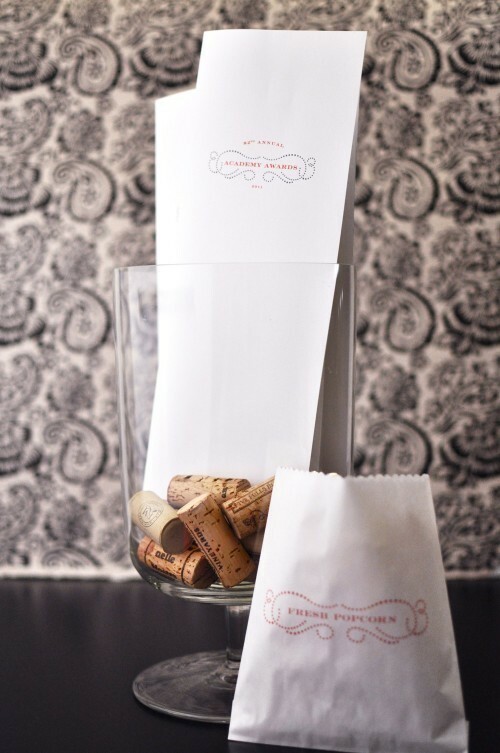 Fill large glass containers with gold colored candies or saved wine corks. 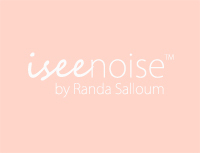 Create custom invites on evite.com or socializr.com to track RSVP’s, save paper + spread the word! 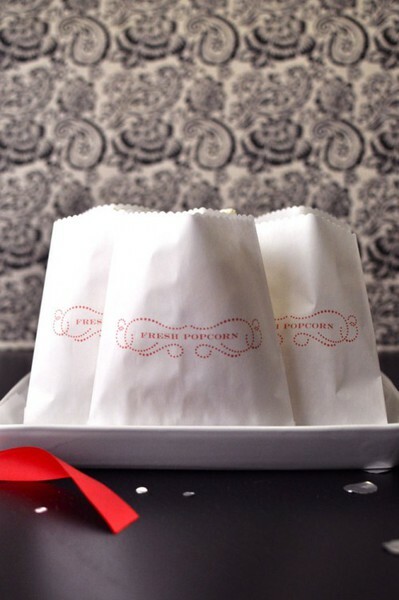 Serve fresh popcorn in custom bags + have a seasoning bar set up for your guests to choose any flavor of their preferred choice! Once the show is over, make your guests feel like VIPs with an end-of-the-night swag bag filled with inexpensive but fun freebies like packs of candy, lollipops, bubble wands, notepads etc.